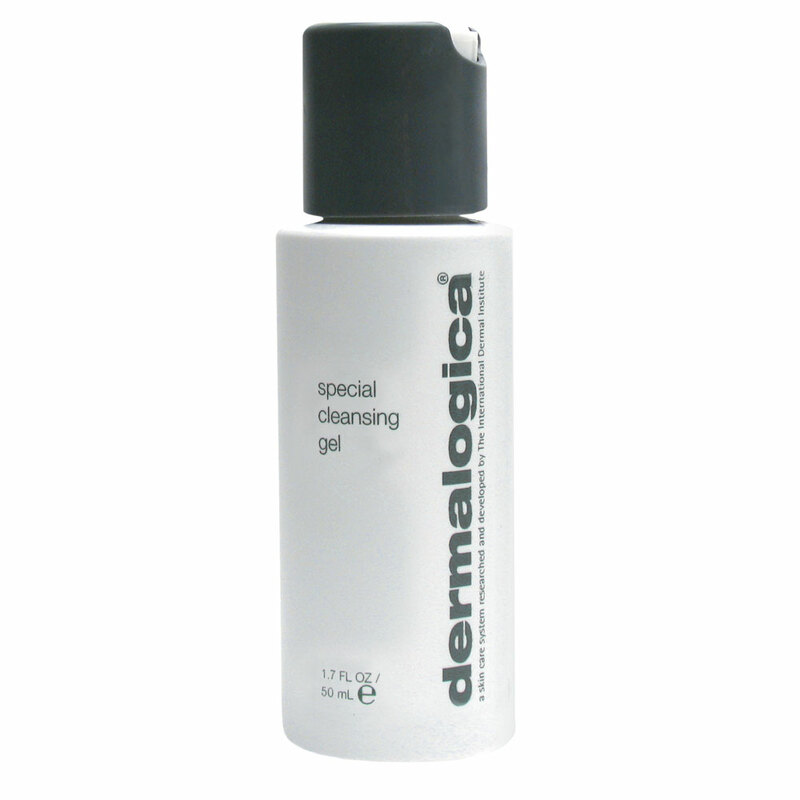 dermalogica - Overnight Clearing Gel. Free Delivery available on all our products. 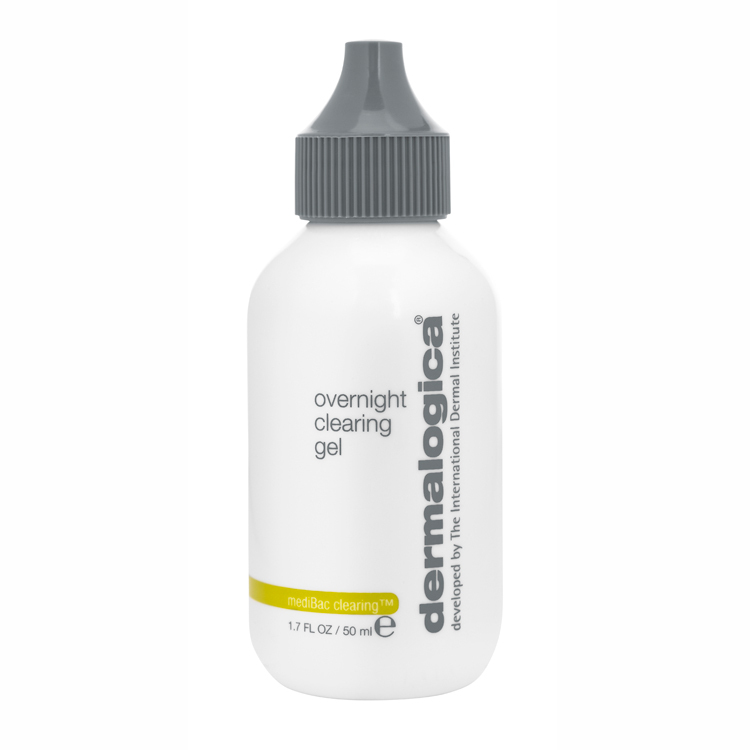 Dermalogica Overnight Clearing Gel is an overnight treatment designed to help clear skin congestion and help prevent future breakouts. A Vitamin B complex of Niacinamide and Biotin combined with Zinc Gluconate, Yeast Extract, Caffeine and Nordihydroguaiaretic Acid soothes irritation, inhibits over active sebaceous gland activity and purifies. Rosemary and Spiraea extracts inhibit the growth of acnegenic bacteria while stimulating the skin’s natural antimicrobial agents for clearer, healthier skin. Salicylic Acid sloughs off pore-clogging skin cells to inhibit development of further breakouts, while naturally-antiseptic Tea Tree Oil assists in skin-healing. Removes impaction plug from follical to help prevent future breakouts and relieve congestion. May be applied over the face or to zones experiencing breakouts and congestion. 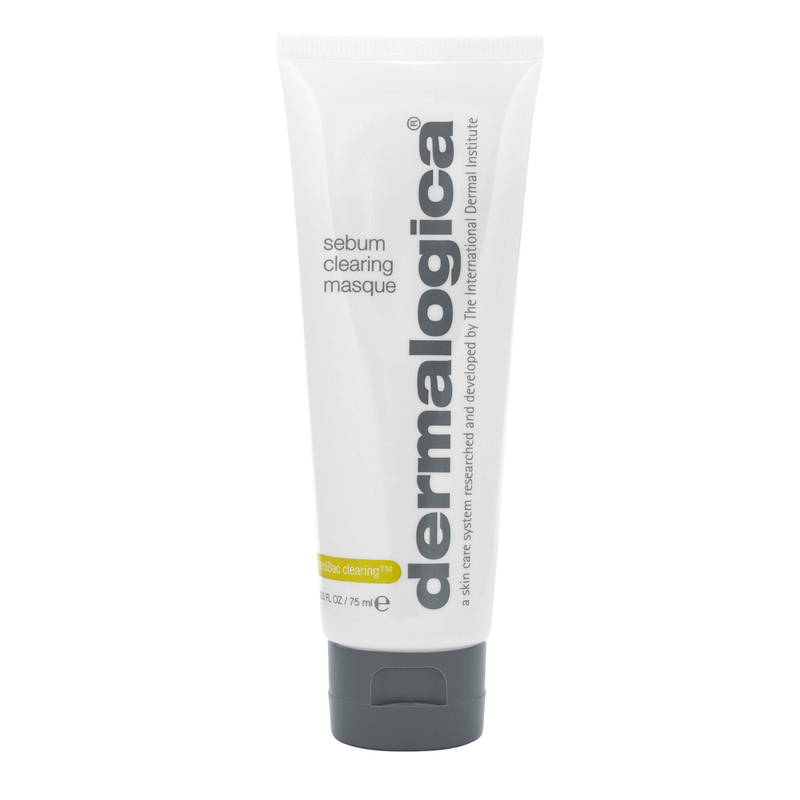 At night apply a thin layer of Dermalogica Overnight Clearing Gel all over cleansed face and allow to absorb. 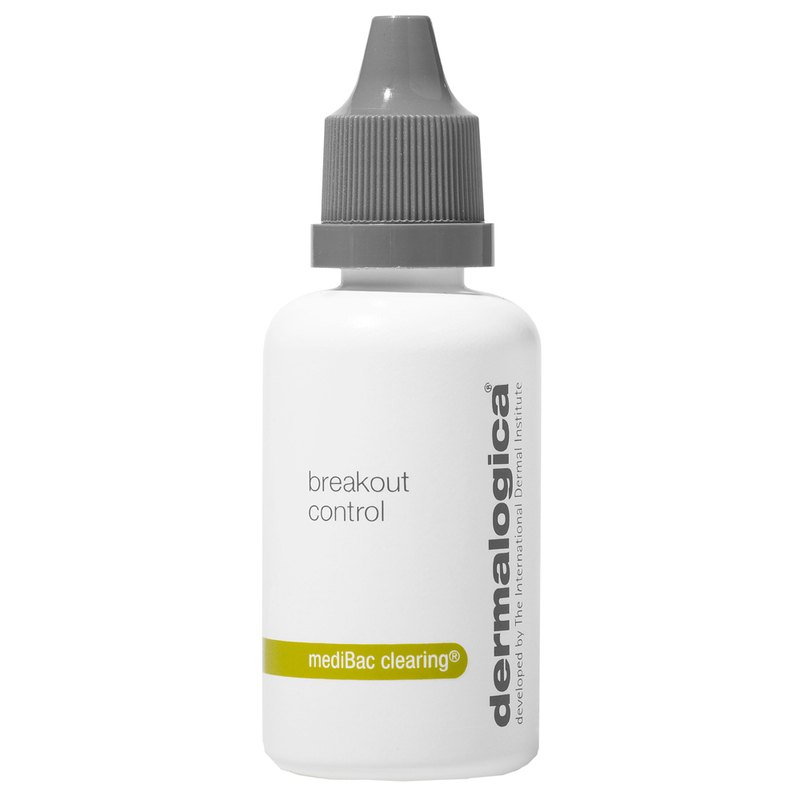 In the morning wash off with Dermalogica Clearing Skin Wash, then for maximum treatment results apply Dermalgica Clearing Mattifier to breakout prone areas. 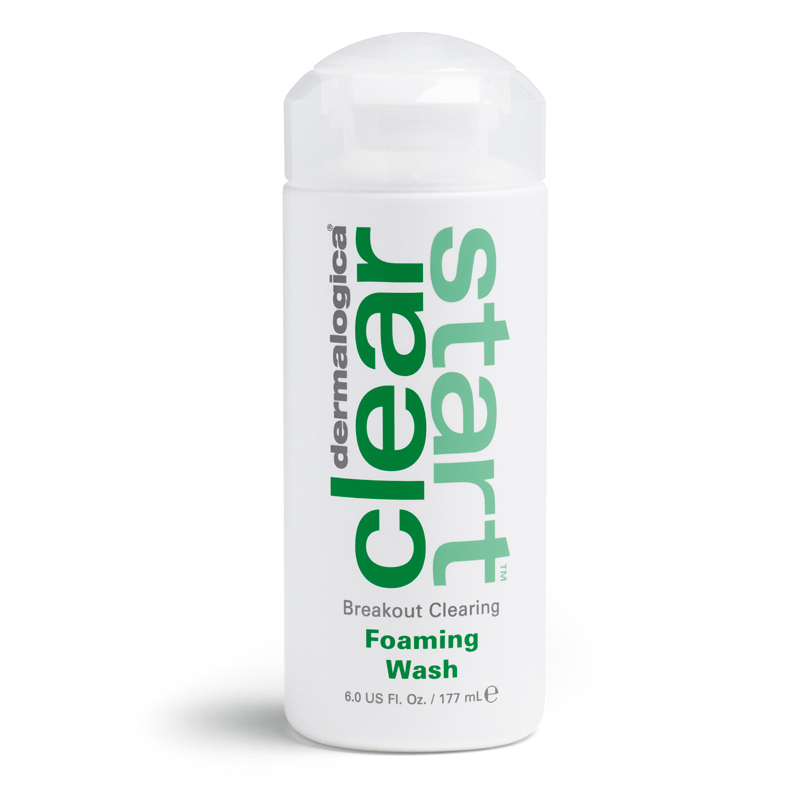 Salicylic Acid sloughs off pore clogging skin cells to inhibit development of further breakouts. Niacinamide and Biotin combine with Zinc Gluconate, Yeast Extract, Caffeine and Nordihydroguaiaretic Acid to inhibit overactive sabaceous gland activity, purify to promote skin clarity and help calm irritation brought on by breakouts. Naturally antiseptic Tea Tree Oil and Rosemary inhibit bacteria while Spirea Ulmaria Extract stimulates the skin`s natural anti-bacterial agents. Green Tea soothes while Hyaluronic Acid hydrates.